Claudia Castell-Exner is the vice-president of EurEau. Members of the European Parliament will vote on the European Commission’s proposal on a revised Drinking Water Directive on 23 October. If they follow the approach of the environment committee, household water bills will raise annually by at least €100, without additional benefits for consumer health because of the new and very stringent PFAS limits that do not distinguish between short and long-chain compounds. MEPs have the opportunity to improve the Commission’s proposal if they adhere to the scientifically robust WHO recommendations for chemical parameters in the text’s annex, as proposed by rapporteur Michel Dantin. We urge members of Parliament to follow the EU Treaties and apply the precautionary principle, the control-at-source principle and the polluter-pays principle fully. Chemicals such as PFAS must be prevented from entering the water cycle in the first place. Industrial emissions of PFAS should be reduced or banned and the costs should be borne by the polluters. The protection of water resources, by setting limits for PFAS in rivers, lakes and aquifers, should be the first step to regulate the risks stemming from these substances. 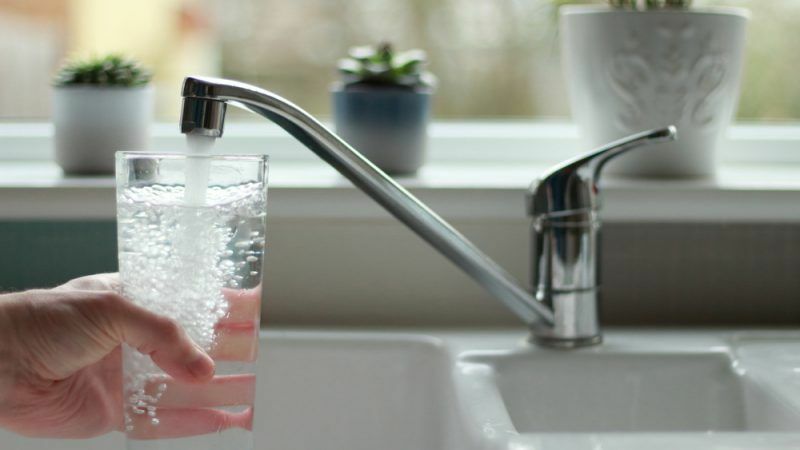 By putting very stringent limits only at the tap, MEPs will strengthen the trend to favour end-of-pipe treatment solutions, like reverse osmosis, over control-at-source measures, and this will be reflected in a much higher water bill for households. Confirming the ENVI vote would entail abandoning the polluter-pays principle while openly embracing the consumer-pays principle. The ENVI line on PFAS will effectively double the costs of water treatment, hampering the affordability and sustainability of water services without any additional benefits for consumers’ health. In fact citizens will still be exposed to PFAS through other pathways such as food. In order to realise the human right to water and sanitation, water has to be available, accessible, affordable and safe. While the directive introduces a new provision on ‘access to water’, affordability and sustainability of water services will be jeopardised if MEPs disregard the World Health Organisation recommendations and the Rapporteur’s approach. To know more about the EurEau position on the DWD, read our paper.